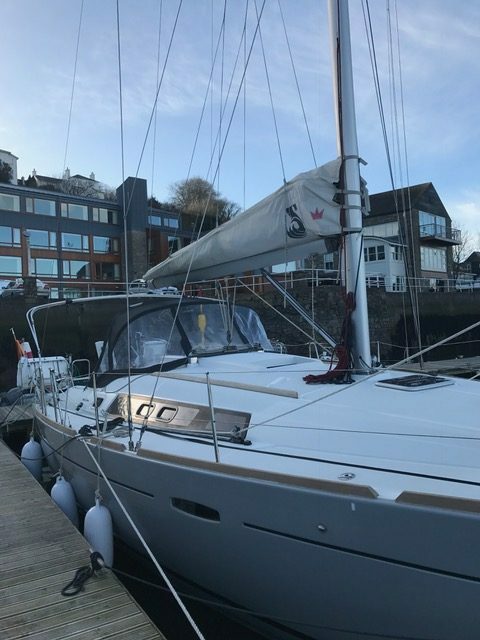 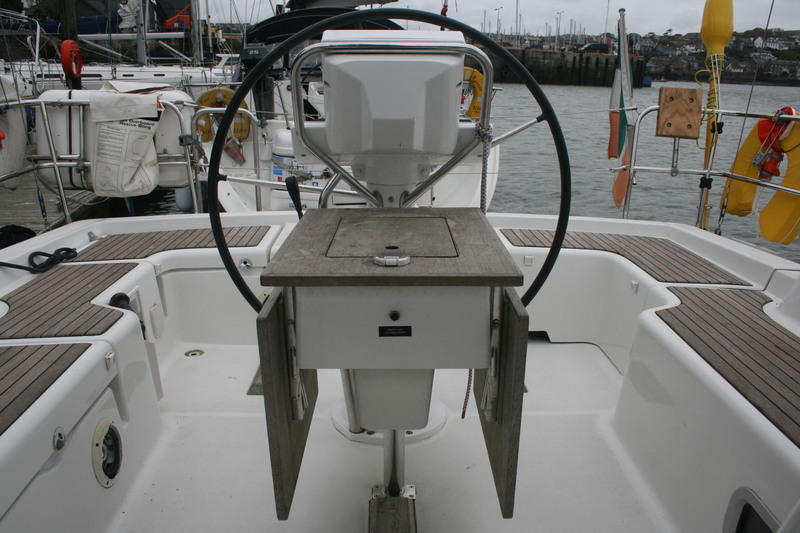 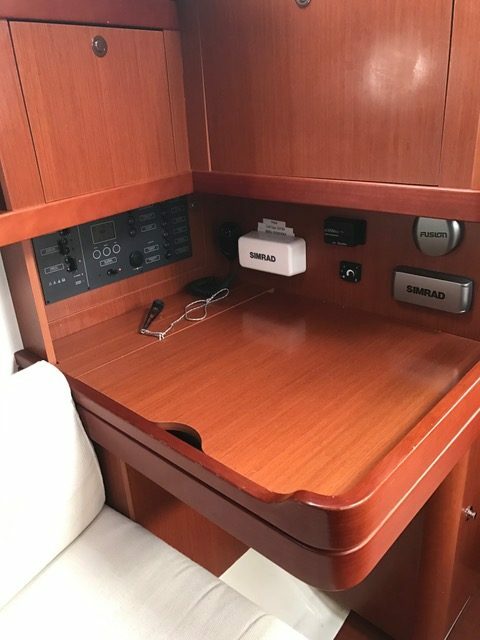 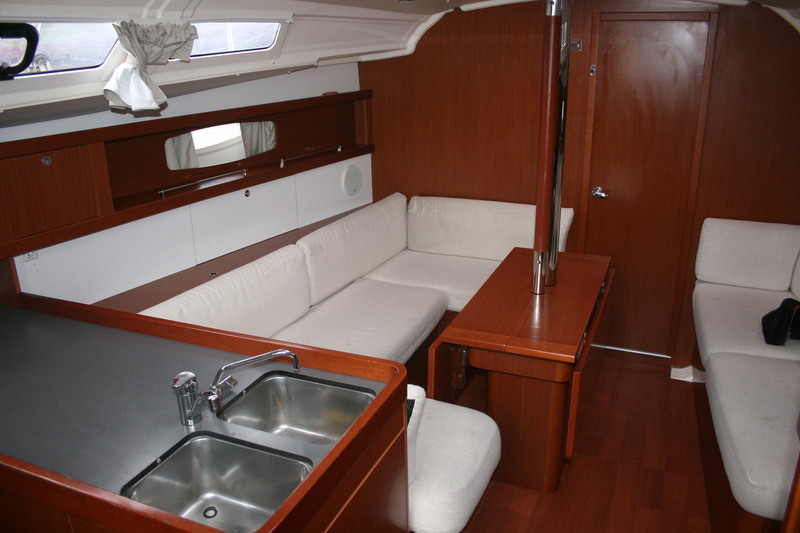 Just right for a day with family or friends, the Beneteau 37 has a natural penchant for speed and agility. 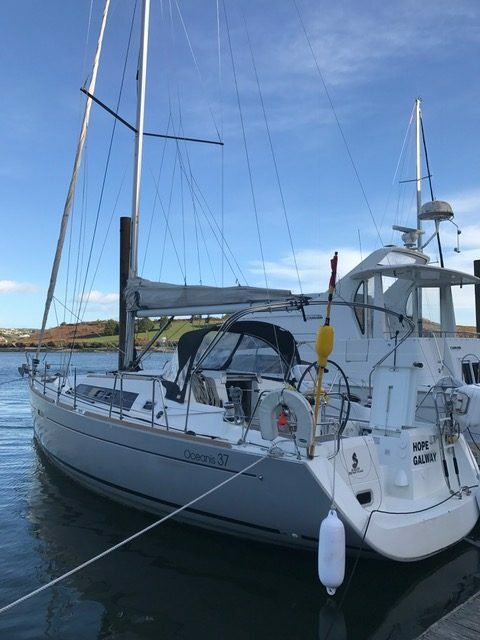 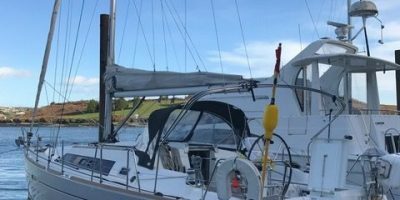 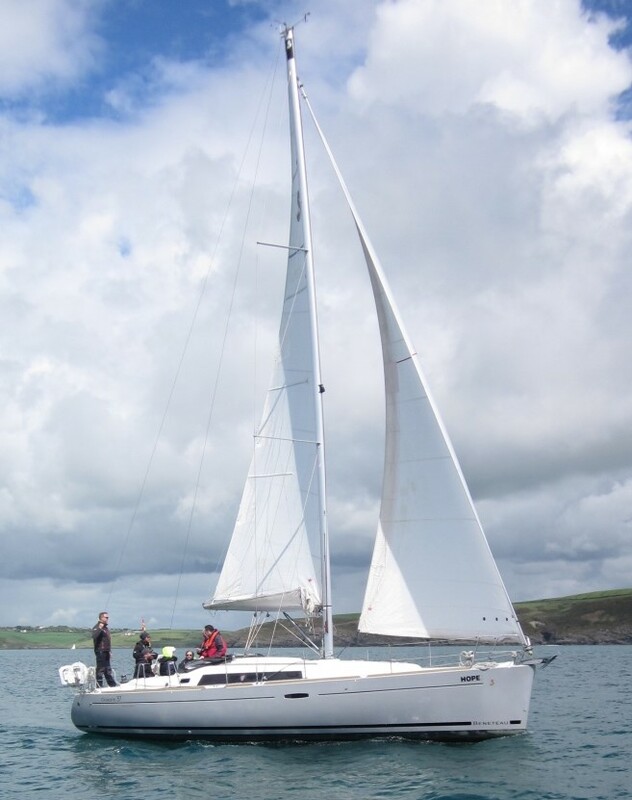 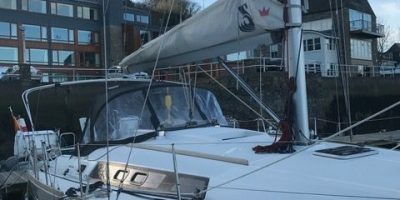 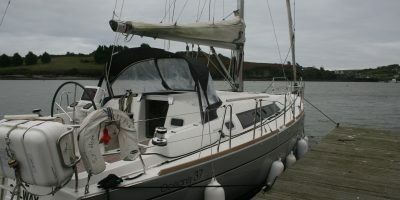 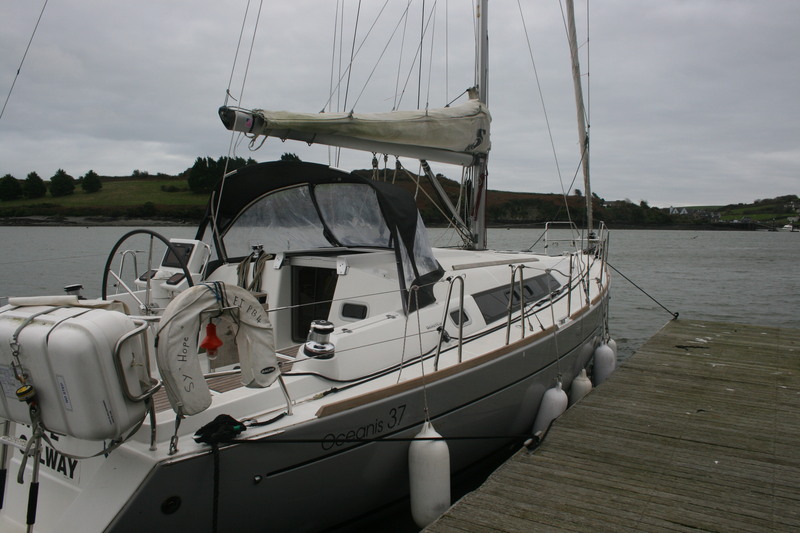 She is perfect for cruising the South and West coast of Ireland. 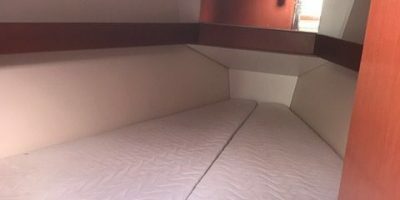 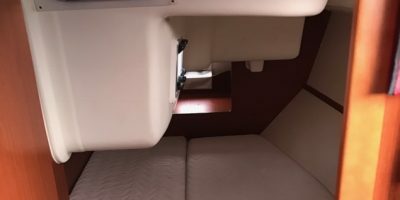 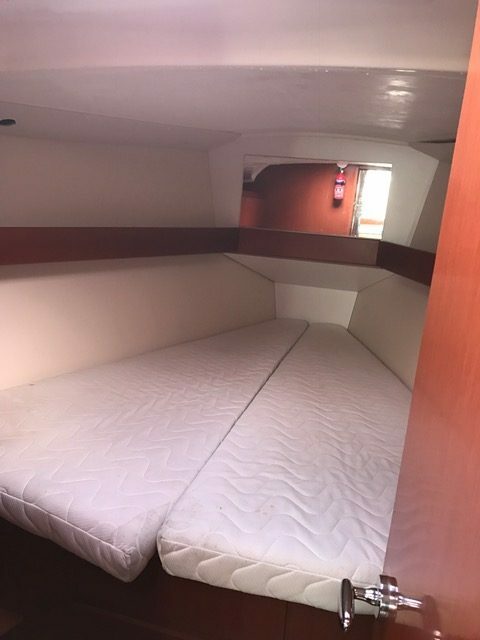 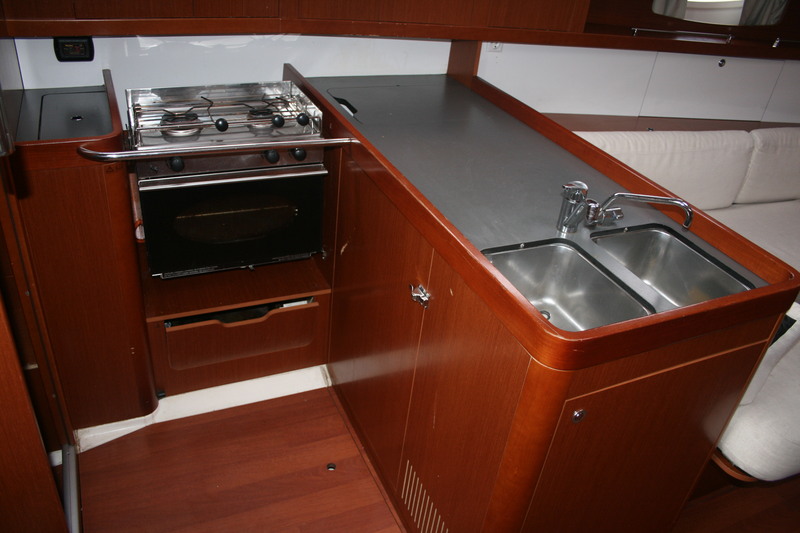 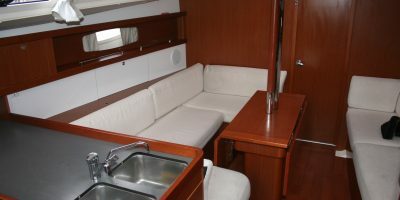 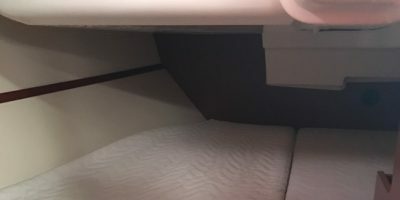 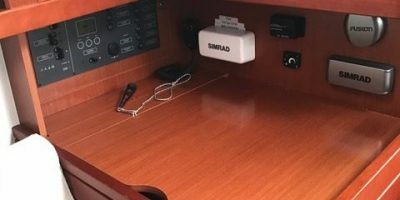 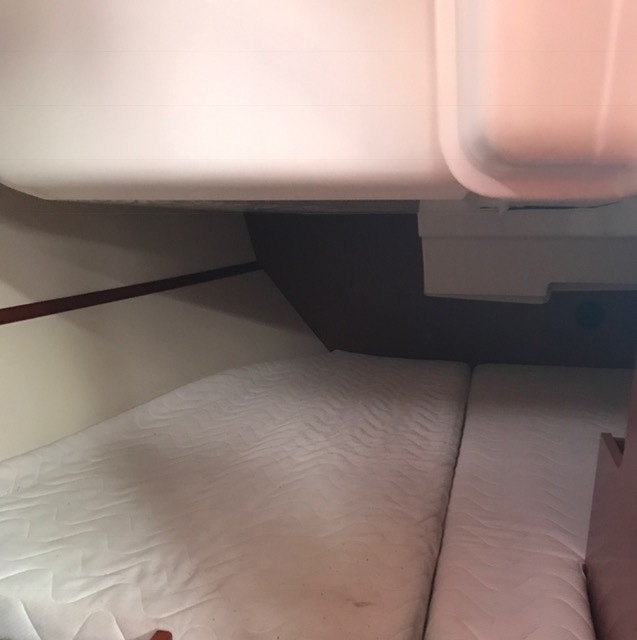 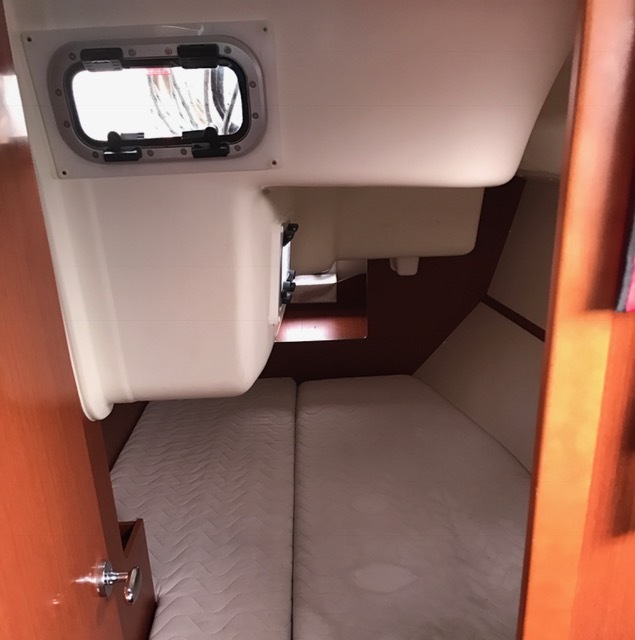 2 double cabins aft, 1 double cabin forward plus one single berth in saloon area. 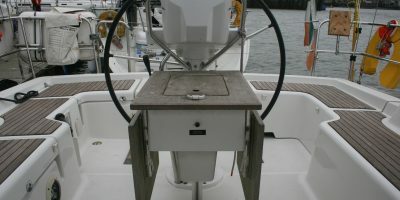 Diesel heating. 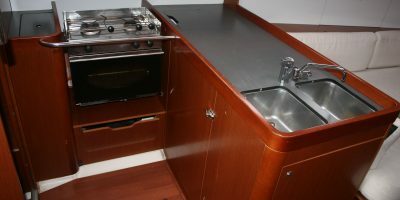 2 burner stove with grill and oven.